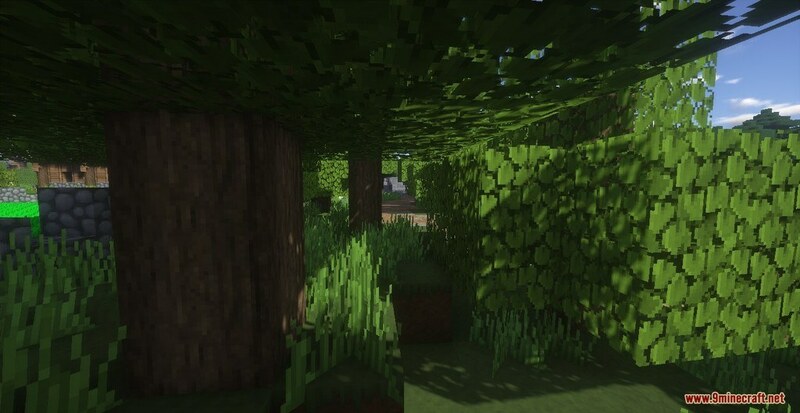 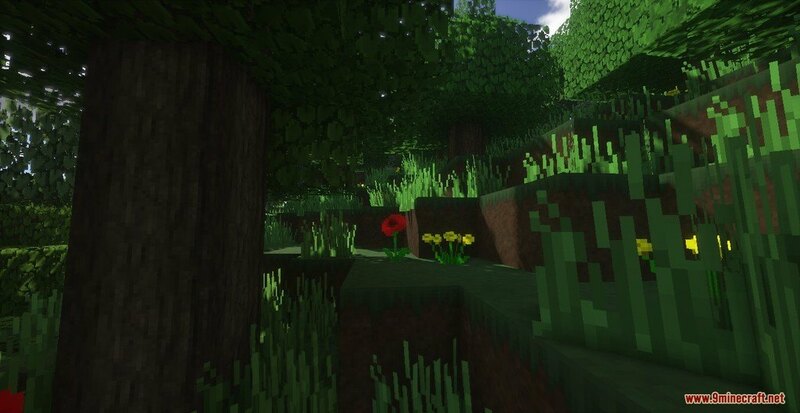 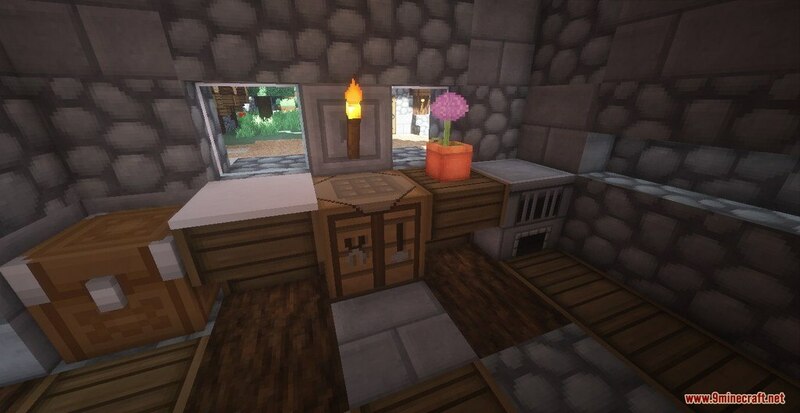 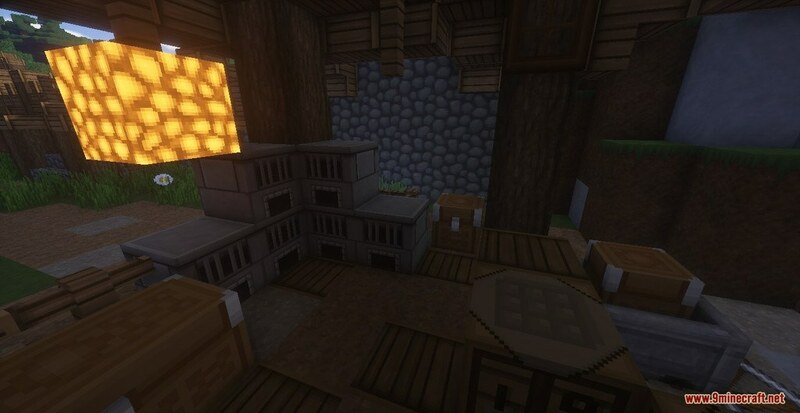 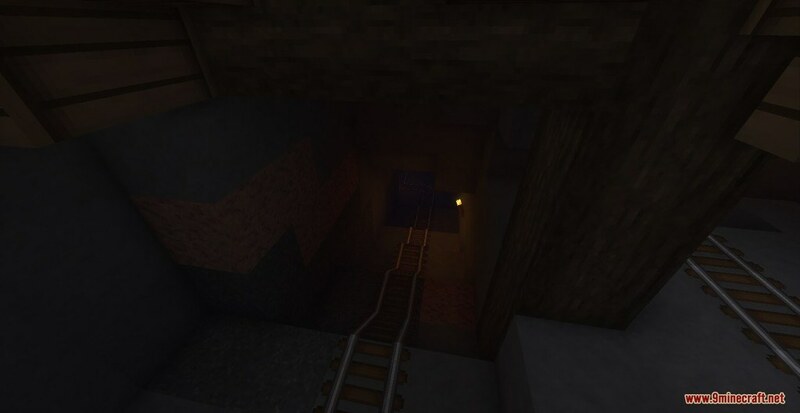 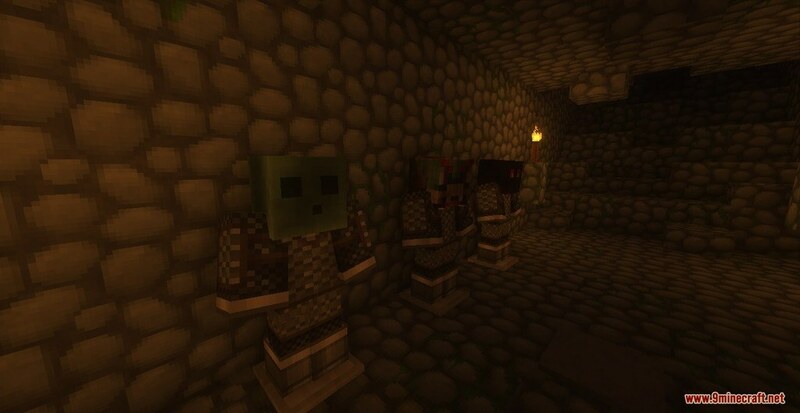 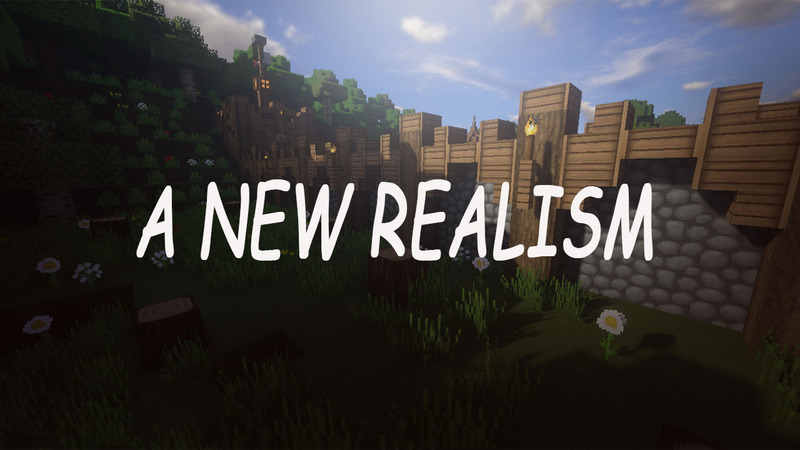 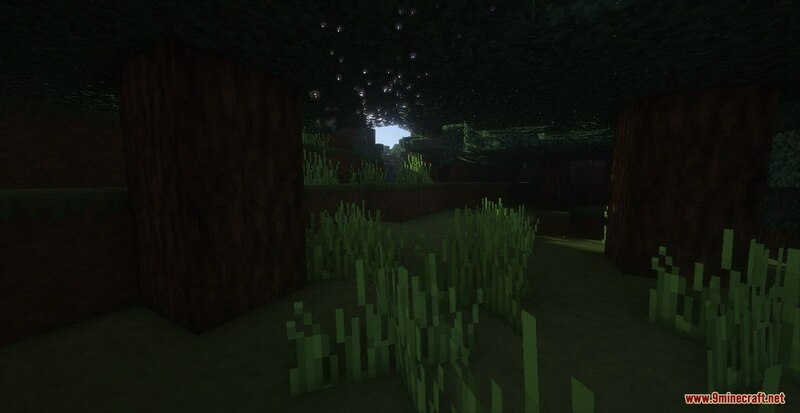 A New Realism Resource Pack 1.12.2/1.11.2 for Minecraft features a lot of support for high-end graphics mod which you usually only see with 256x or 512x Resolution Packs. 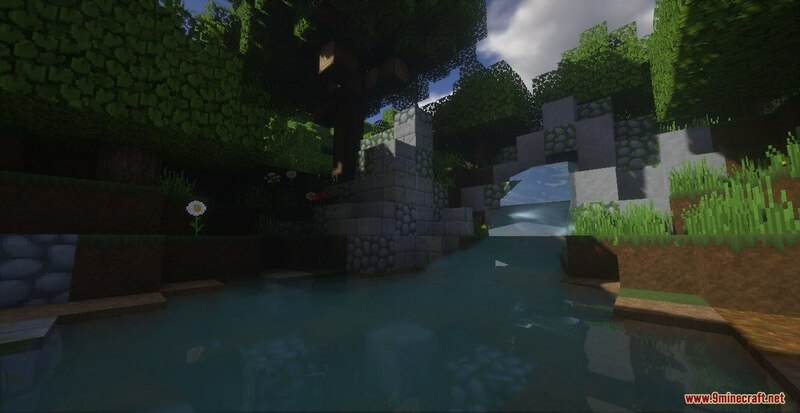 With the right shaders, you’ll definitely fall in love with what ANR has to show you. 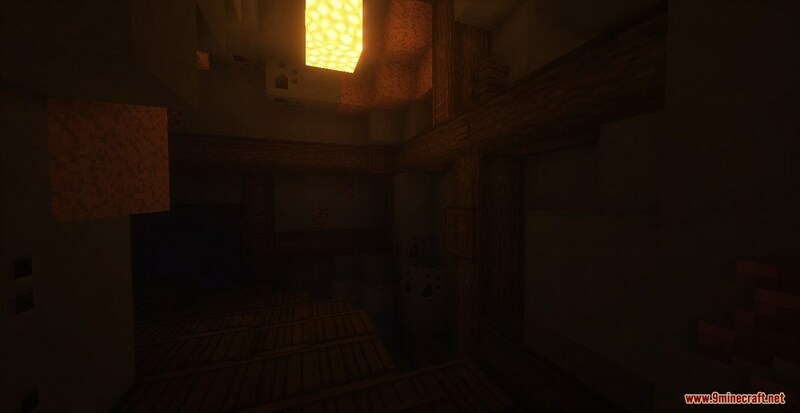 Literally, every single texture in the game have gotten an upgrade from this Pack, so it’s worth it and quite thorough with its goal despite its small resolution size.